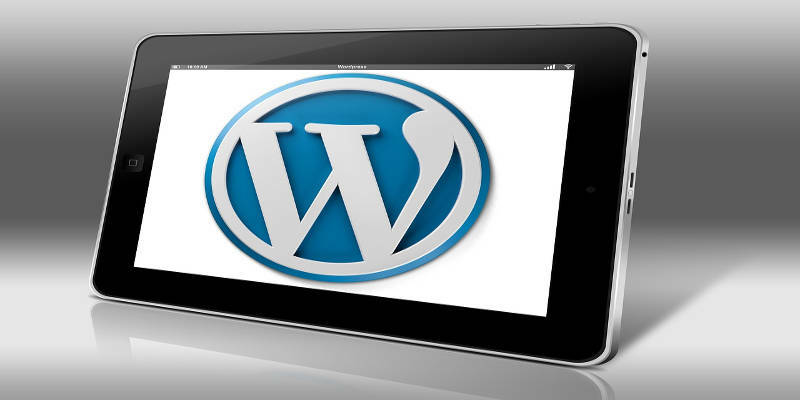 While your WordPress site most certainly can live without alerts and notifications, these do help to react timely and to communicate effectively with your users. 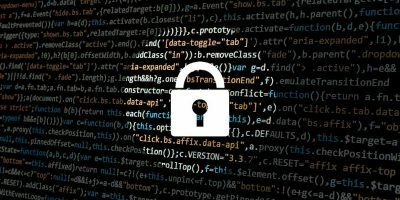 There are dozens of WordPress alert and notification plugins – some of them are fit for one purpose only, and some are more universal. These are seven notification and alert plugins and bars we consider the best. 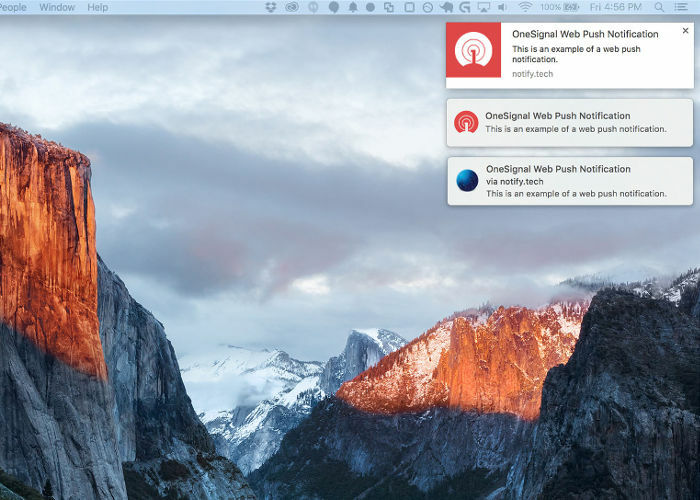 OneSignal – Free Web Push Notifications is a popular push notifications plugin with 90K+ active installs. 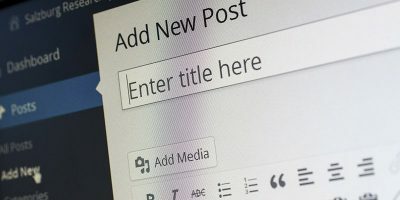 When you publish a new post, your users who have chosen to be notified will get a desktop notification about the new post. OneSignal works in all major browsers on all major operating systems. It also comes with lots of customization and reporting options. 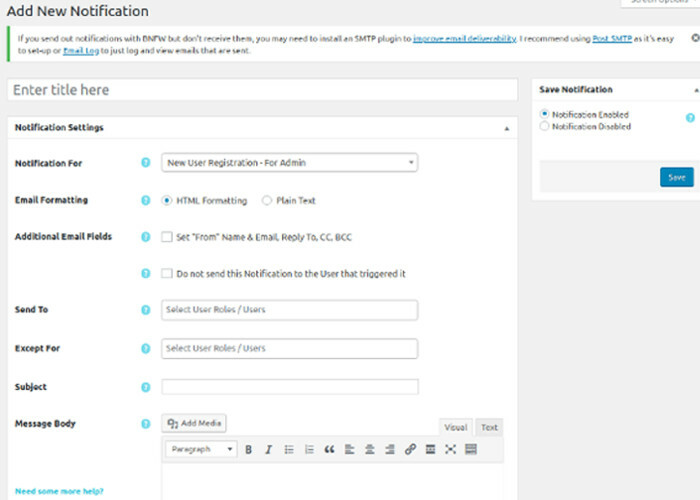 Notification – Custom Notifications and Alerts for WordPress is another good WordPress notification plugin. It isn’t as popular as OneSignal but has some nice features OneSignal is missing, such as the option to send emails in addition to push notifications. 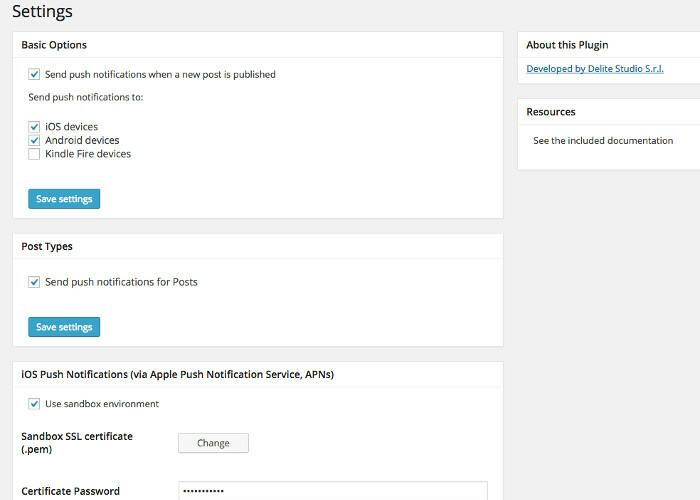 Also, you can send notifications about any action in WordPress, not only when a new post is published. You can also send notifications to users based on some criterion, e.g. all admin users. The plugin works with comments, too. 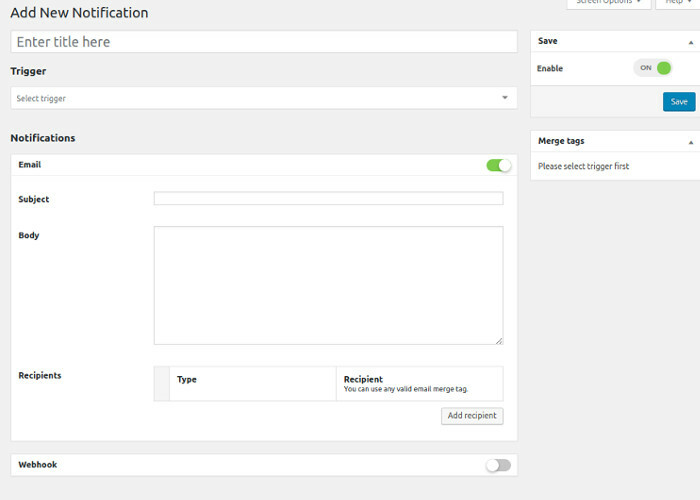 If you are interested in email notifications mainly, then you may want to check the Better Notifications for WordPress plugin. The plugin comes in free and paid versions. 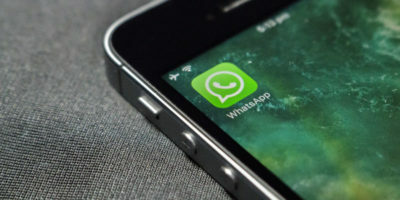 The free version comes with just the basics, such as the ability to send notifications to individual users, multiple users, all users in a user role, multiple roles, etc. The paid add-ons offer more, such as conditional notifications, custom fields, reminders, etc. WP Notification Bars is different from the plugins so far – it doesn’t send push or email notifications. 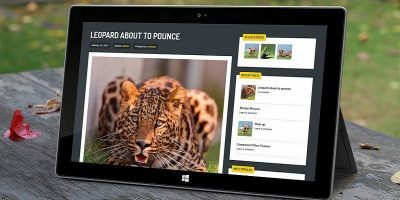 Instead it displays them in a notification bar on your site. 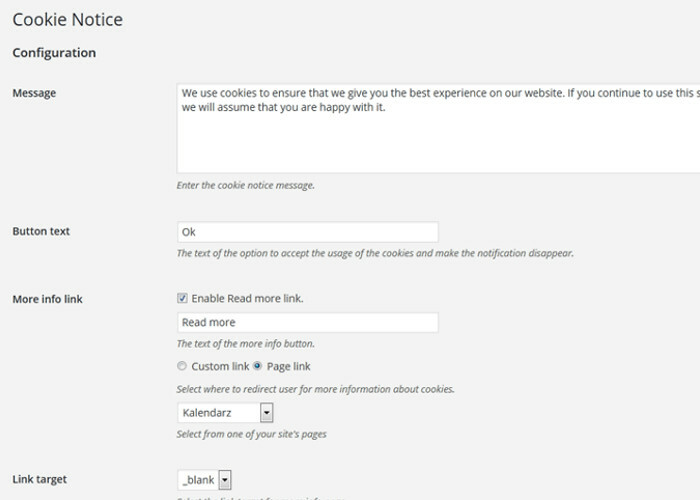 It’s a good choice when you want to notify your users about something important, such as a promotion or a new product. 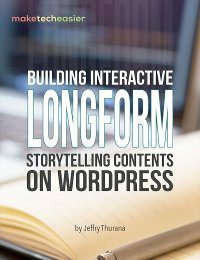 The plugin is responsive, and you can choose an absolute or fixed position for it, as well as on which pages to display it and who to show it to. If you are targeting only mobile users (Android and iOS) for your push notifications, Push Notifications for WordPress (Lite) is your plugin. This functionality comes with the free version, but you are limited to 1,000 free notification for Android and 1,000 for iOS for each post. Still, for a small site, this suffices. If you want more notifications per post, as well as the ability to send them to web browsers on desktops, consider the paid version. 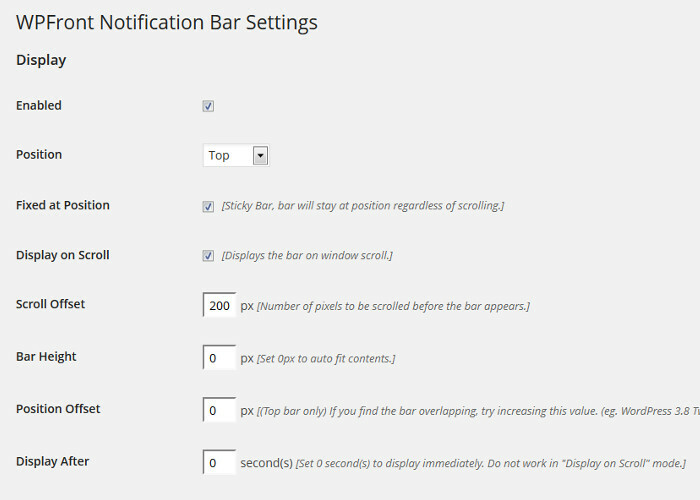 As you can guess from its name, WPFront Notification Bar is another plugin that displays notifications in a bar. It has some nice features, such as the ability to set start and end dates for the notification, as well as auto close. Other options allow you to set colors, size, location (e.g. on which pages to publish it and where on the page, etc.). You can also choose if the notification will autoclose after a predefined number of seconds. There are more notification and alert plugins for push and email notifications, as well as notification bars, so if the ones shown here don’t work for you, you can browse for more. Thank you for that review – a very simple explanation of what the end goal is – for me I would not like to annoy my web visitors and only have email notifications if they so choose – rather than force a popup on their screen – I know I would be annoyed with that, so I would much happier to allow the user to easily create a special email filter that puts website changes into a special low priority folder for later or downtime viewing. From the above it sounds like Better Notifications for WordPress will suit my philosophy.